ChemChina has made an offer of $43 billion to takeover Syngenta, the Swiss agribusiness that produces agrochemicals and seeds. The Chinese state-owned chemical company made the takeover offer yesterday (February 3). Last year, Monsanto failed in its efforts to takeover Syngenta, after it made two offers to buy the company. Syngenta announced that ChemChina has offered to acquire the company at $465 (€421.6) per ordinary share plus a special dividend of CHF 5 (Swiss Francs) to be paid conditional upon and prior to closing. Furthermore, the Board of Directors of Syngenta considers that the proposed transaction respects the interests of all stakeholders and is unanimously recommending the offer to shareholders. A Swiss and US tender offer is to commence in the coming weeks and the transaction is expected to conclude by the end of the year. The transaction will enable further expansion of Syngenta’s presence in emerging markets and notably in China. Michel Demaré, Chairman of Syngenta, said that in making this offer, ChemChina is recognising the quality and potential of Syngenta’s business. “This includes industry-leading research and development and manufacturing and the quality of our people worldwide. The transaction minimises operational disruption; it is focused on growth globally, specifically in China and other emerging markets, and enables long-term investment in innovation. Meanwhile, the takeover bid from ChemChina came as Syngenta announced its full year results for 2015. 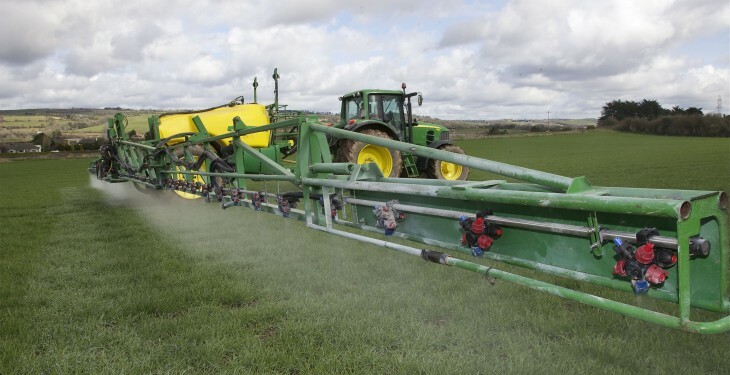 Syngenta’s sales rose by 1% at constant exchange rates, with volume down 2% and prices up 3%. 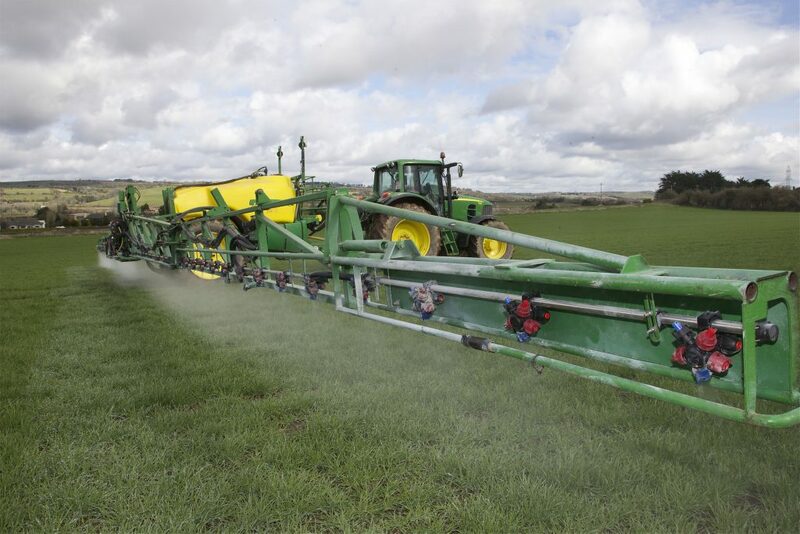 The company reported that integrated sales were unchanged at constant exchange rates and were up 3%, excluding glyphosate. John Ramsay, CEO, said that over the last two years Syngenta has been dealing not only with low crop prices but also with emerging market instability and massive movements in currencies. ““In 2016 our focus will be on further improving profitability in challenging market conditions. “Growth in sales of new products and further enhancements in sales force effectiveness should enable us to maintain and grow market share.